When you’re looking at VW cars, you’ll probably find yourself matching the 2018 Passat vs. the 2019 Jetta. We’ve crunched numbers and compared specs to let you know how things stand between the two. Cargo Capacity: Up to 15.9 cubic feet in the Passat vs. 14.1 in the Jetta. 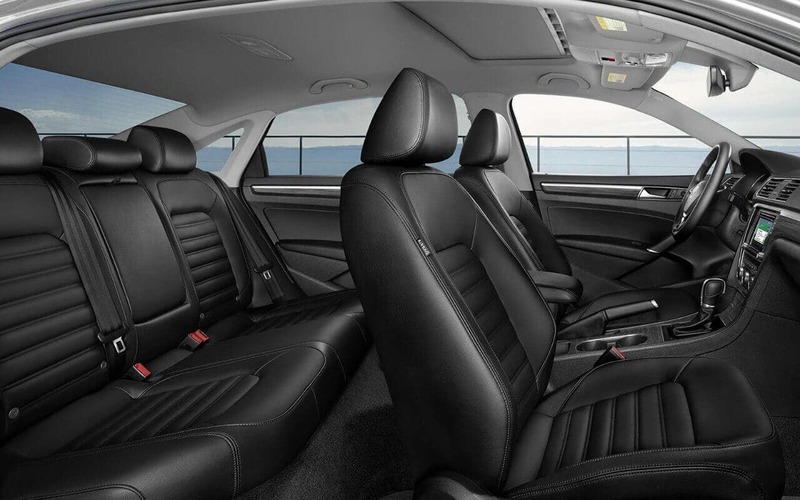 Interior Volume: Up to 117.9 cubic feet in the Passat vs. 108.8 in the Jetta. 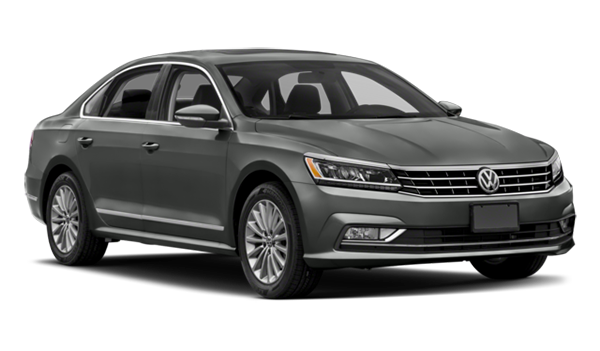 For thrilling performance through Astoria, the VW Passat makes sense. 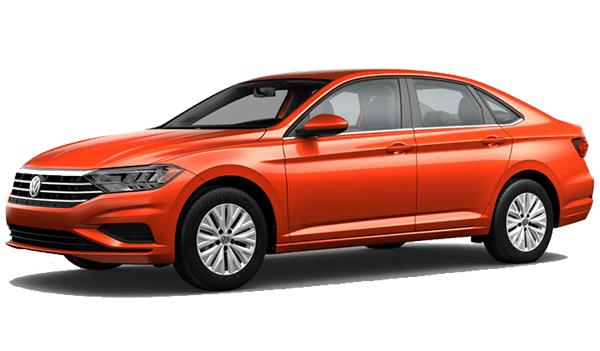 For a fuel-sipping drive from Bayside to Bronx, the VW Jetta should be your go-to. Either way, Volkswagen has a model for you. 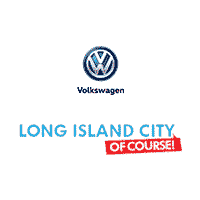 Whether you want to compare Jetta against Civic or Passat against Accord, the team at Long Island City VW can help. Simply contact us today.